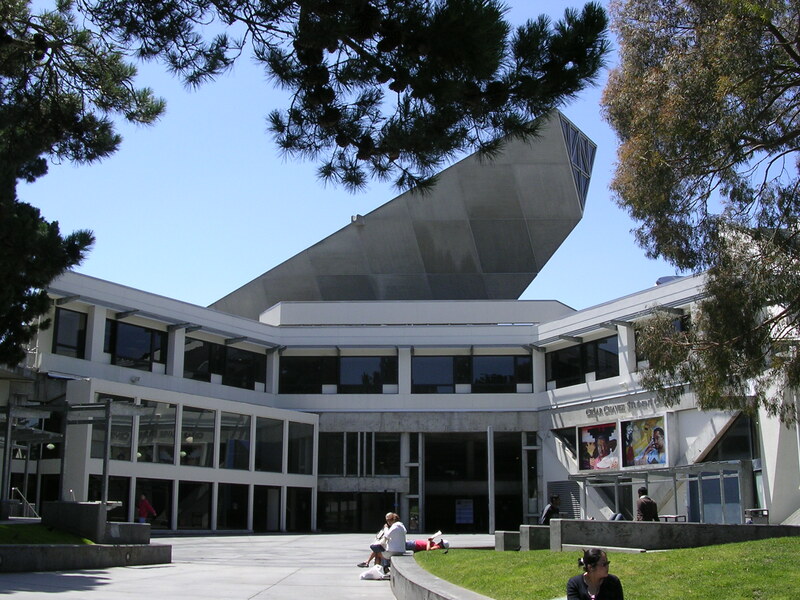 Jewish studies professors: S.F. State marginalizes Jews – J. 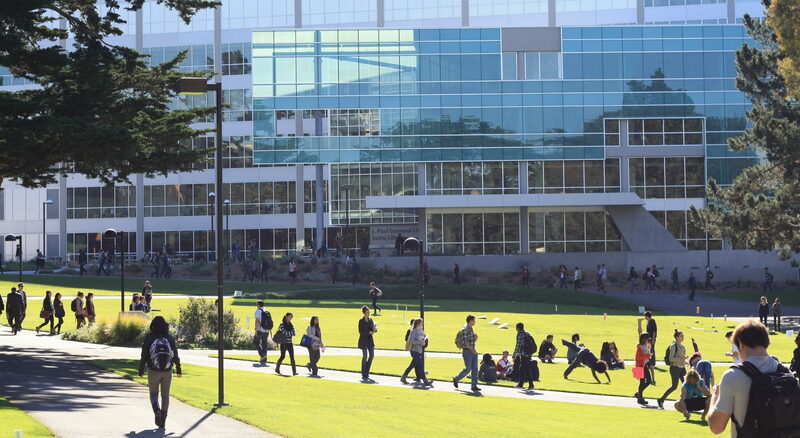 After six face-to-face meetings over the course of a year with San Francisco State University President Leslie Wong, we are obliged to report that there is no resolution in sight for problems plaguing Jewish student life on campus. The history of conflict involving Jews at S.F. State is not a new story, but the inability or unwillingness of the university administration to speak out and act in the face of the marginalization of Jewish students is bewildering and alarming. In the 23 years of Jewish studies growth at S.F. State, we have relied upon a strong and principled university administration to keep a path safe for our work. In the aftermath of the high-profile May 2002 altercation between Jewish and Palestinian students, for example, then-S.F. State President Robert Corrigan took immediate and appropriate action by holding all offending parties accountable and speaking out against marginalization. All the while, he remained laser-focused on preserving and advancing the university’s mission and purpose. 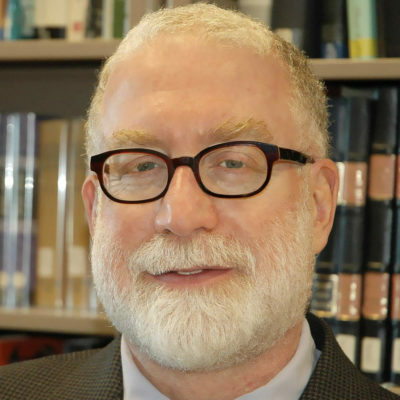 His administration created a two-way open channel of communication for Jewish and non-Jewish campus leaders, as well as Jewish community leaders, so that university leadership could get a clear sense of Jewish concerns. As a consequence, we developed trust and goodwill with administrators, members of other departments and community leaders, which helped all of us navigate the inevitable challenging issues that arose from year to year. Sadly, this is no longer the case. In 2014, three of the most powerful university administrators called together every member of the Jewish studies faculty and threatened to revoke our status as a university department. In an unprecedented expression of administrative force, the university president, provost and interim college dean offered a dire narrative of the Jewish studies department as overstaffed, ignoring almost $7 million in departmental endowments and five-figure annual gifts from many generous Jewish donors. While we should have been praised as the university’s shining example of town-gown partnership, we were shamed as a group of professors who were not pulling their weight in a cash-strapped institution. This current year of turmoil began on April 6, 2016, when student protesters embarked on a 50-minute, nonstop, sound-amplified series of chants, proclaiming “get the f— off our campus” to visiting Jerusalem Mayor Nir Barkat and an audience made up of Jewish students and campus visitors. Rather than exercising their responsibility to guarantee the right of Mayor Barkat to speak and of attendees to listen, university police and administration stood by without intervening. Barkat could not deliver his intended words. 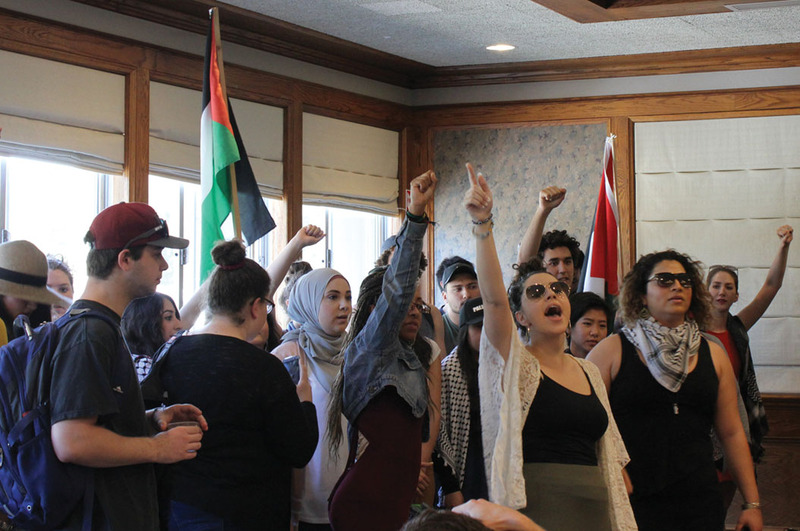 After San Francisco Hillel filed an official complaint with the university, the administration backed the protesters, clearing them of all charges. 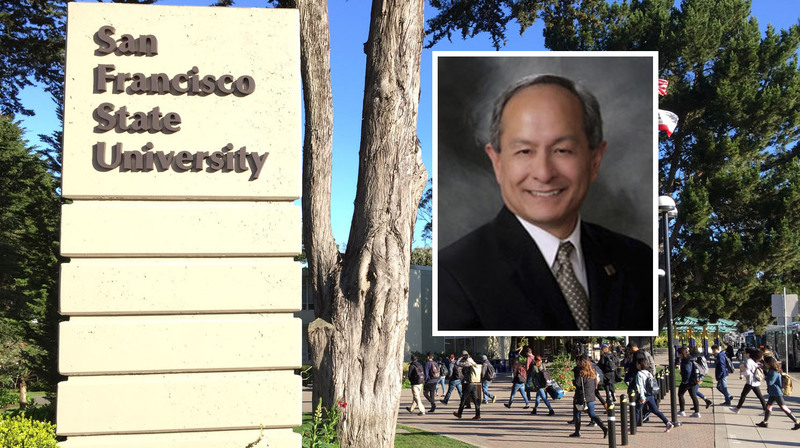 After a months-long independent investigation slammed the administration for its mishandling of the event, President Wong inexplicably proclaimed that he had failed the very protesters whose exclusionary rhetoric and menacing actions we deem to be inimical to the very meaning of the university. This, as the administration confirmed to Hillel students that police opted not to act against the protesters out of fear of an imminent physical assault on the assembled listeners. These and other missteps by the university administration have empowered groups that wish to marginalize Jews. In a widely circulated video, the university president praised the same student organization that silenced Barkat as “an inspiration” and “the very purpose of this great university.” He went on to thank those students for their help “when I have to tell other community groups to mind their own business.” This barely veiled reference to Jewish communal organizations betrays the equitable stance expected of the leader of a large university campus composed of so many different communities of difference. 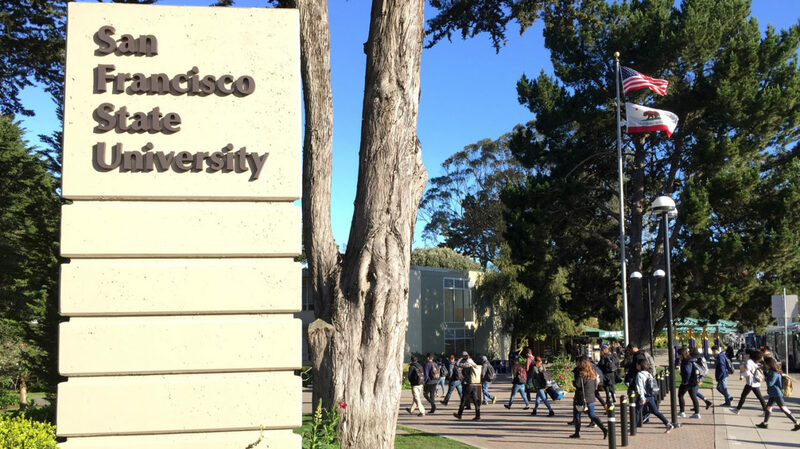 The most troubling instance of marginalization of Jews occurred in February when members of an on-campus organizing committee, whose co-sponsors included student and faculty groups, excluded S.F. Hillel from participation in a “Know Your Rights” event, whose program was intended to assist students from marginalized communities navigate the current national political environment. In previous years, the intentional exclusion of Jewish students based upon their group status would have been properly met with an immediate administration repudiation and a call to action. The trust and goodwill of open two-way channels of communications would have facilitated an appropriate response. Instead, the S.F. State administration has made no public comment, thereby continuing in a silence that acquiesces to Jewish marginalization on campus. To the contrary, we believe that if there is one person who has the voice to speak out against the marginalization of Jews on campus, the ability to initiate needed change, and the obligation to lead, it is President Wong. Marc Dollinger holds the Richard and Rhoda Goldman Chair in Jewish Studies and Social Responsibility at San Francisco State University and is author, most recently, of "Black Power, Jewish Politics: Reinventing The Alliance In The 1960s." 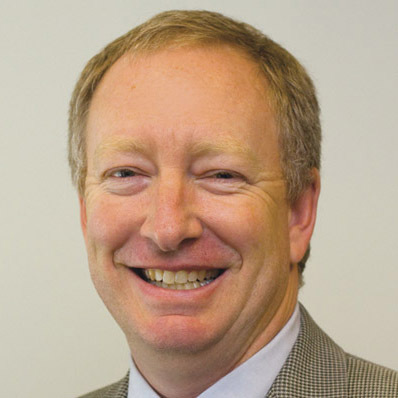 Fred Astren is chair of the Jewish studies department at San Francisco State University.